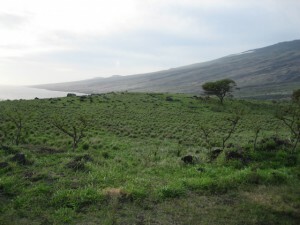 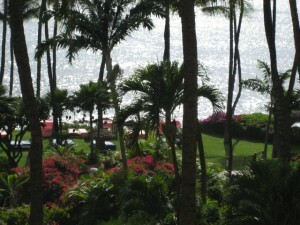 I was very fortunate to have spent a few days working on Maui during the week before Thanksgiving. 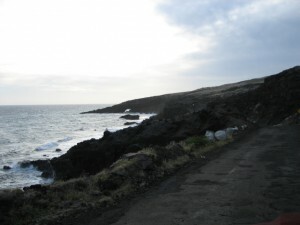 Here are a some of the many photos I snapped on this beautiful island. 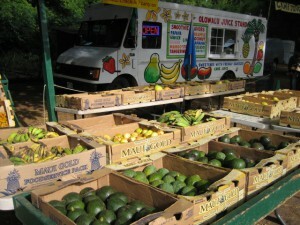 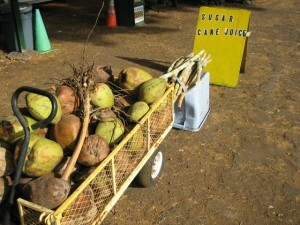 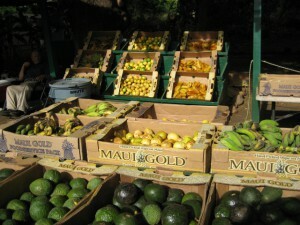 Fruit stand and smoothie truck on the way from Kahului airport to Kaanapali beach. 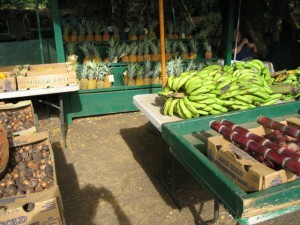 They sold passion fruit, guavas, papayas, mangoes, bananas, sugar cane, pineapples, star fruit, lemons, limes and coconuts among other things. 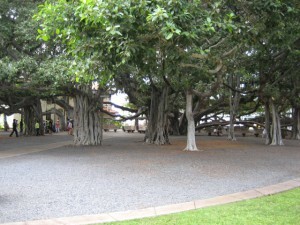 The old banyan tree in Lahaina. 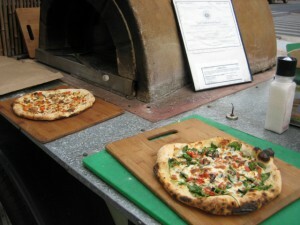 Wood fired pizza from a street vendor – we selected the spinach special and lilikoi pork pizzas. 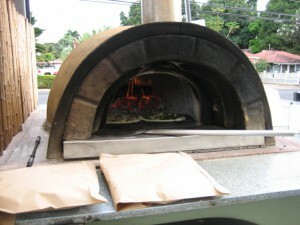 Our pies baking in the oven. 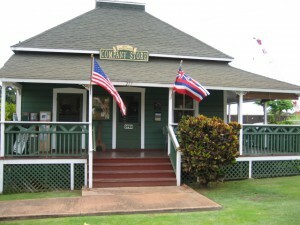 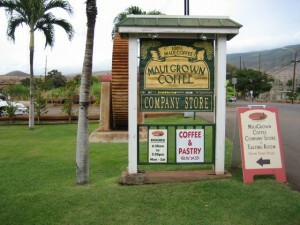 Next stop the Maui Grown Company Store to sample some locally grown coffee. 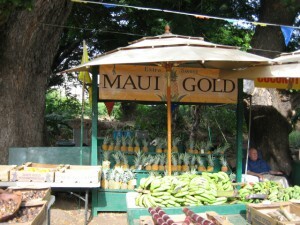 Sampled five types of beans and decided I enjoyed the Lahaina Beach the best so I bought a pound to bring home. 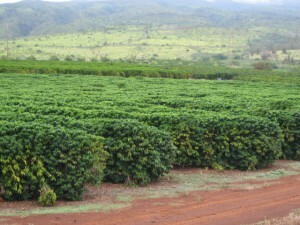 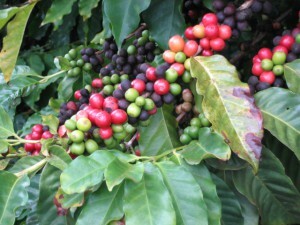 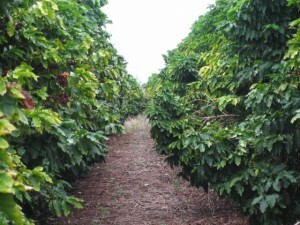 We then drove to the Kaanapali Coffee Farms to see where the beans are grown. 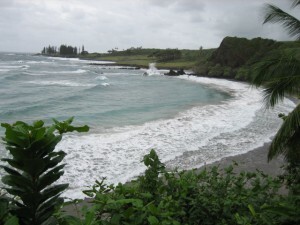 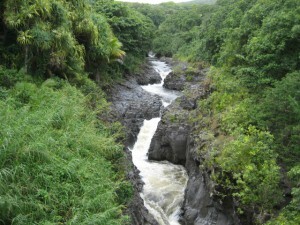 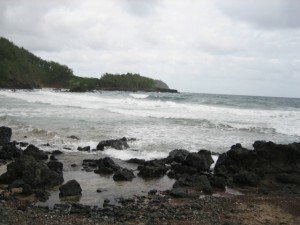 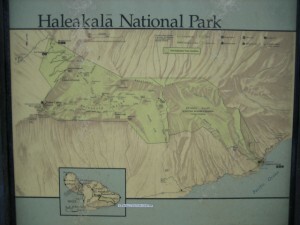 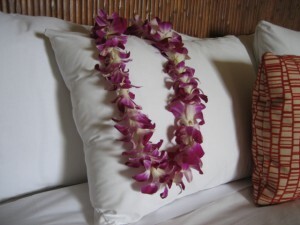 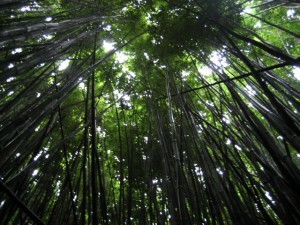 The next morning we drove to Hana on the windward side of the island. 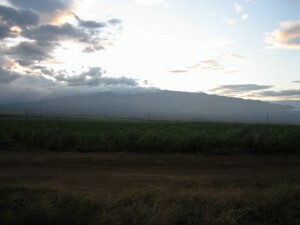 Sugar cane fields in the foreground w/ the sun rising over Haleakala volcano. 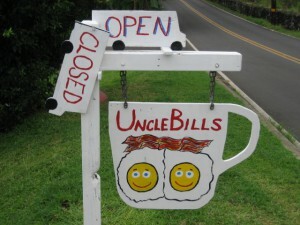 Breakfast at Uncle Bill’s in Hana. 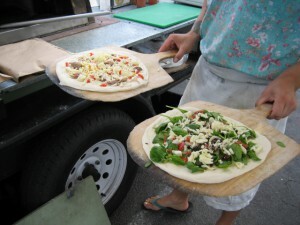 A quirky stationary food truck w/ an eccentric proprietor named Phyllis. 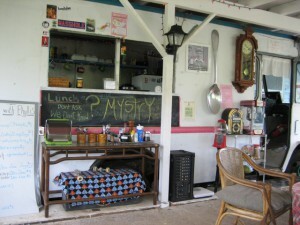 The funky decor at Uncle Bill’s. 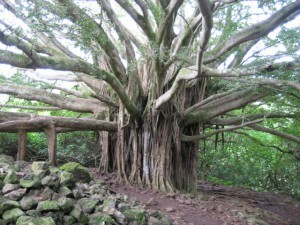 A banyan tree along the trail up to Waimoku Falls. 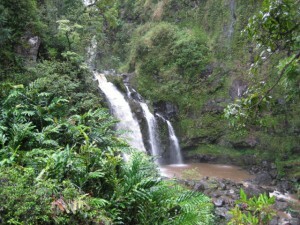 One of the many waterfalls along the trail to Waimoku Falls. 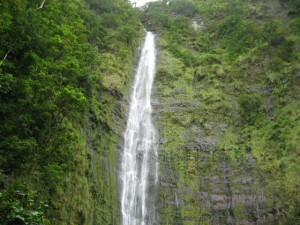 Spectacular Waimoku Falls which drops 400 feet! 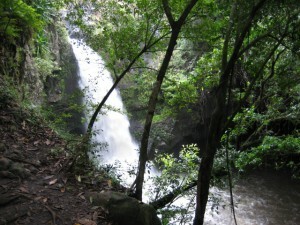 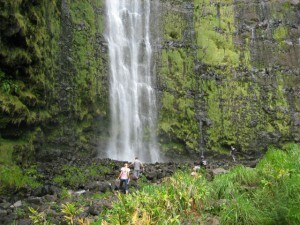 The base of Waimoku Falls. 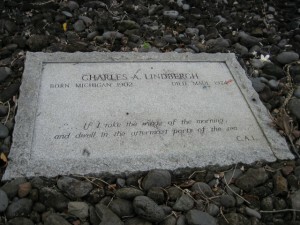 Charles Lindbergh’s final resting place. 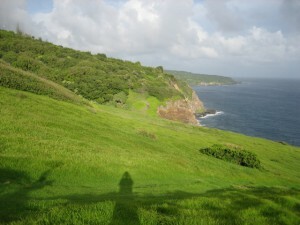 Continuing along the Hana highway there are many beautiful vistas. 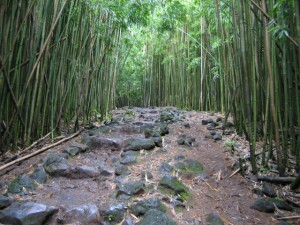 The changing scenery as we get closer to the base of Haleakala volcano which you can see in the background. 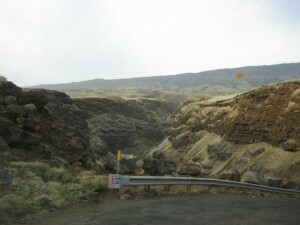 One of the many hairpin turns along the highway. 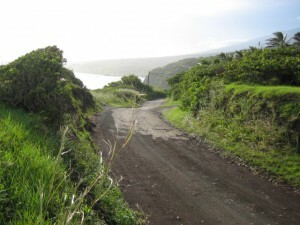 Keep your hands on the wheel and your eyes on the road!! 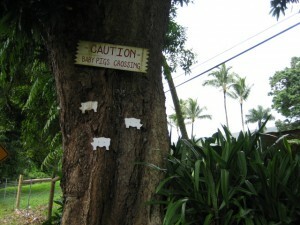 HOPE ALL IS FINE AT YOU END!